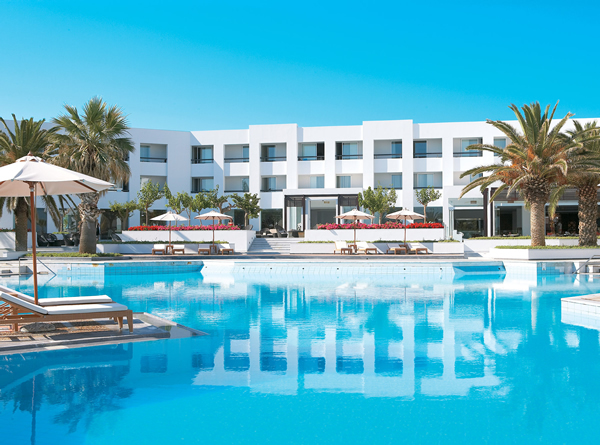 Located directly on an immaculate sandy beach, the 5-star Grecotel Creta Palace is a haven in Crete for luxurious beach holidays in Crete. 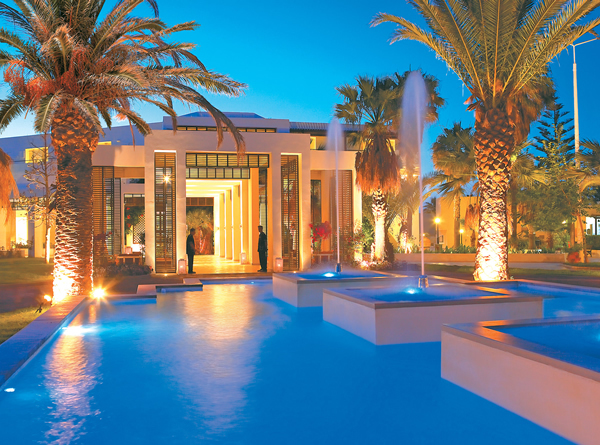 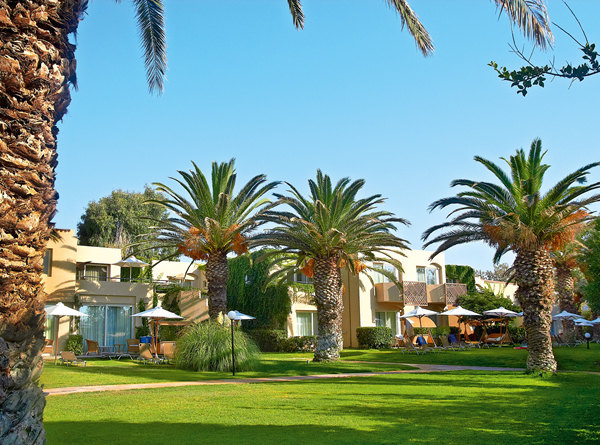 The resort is spread out over a 100,000m² landscaped estate and provides a whole host of leisure facilities and dining options for guests to enjoy. 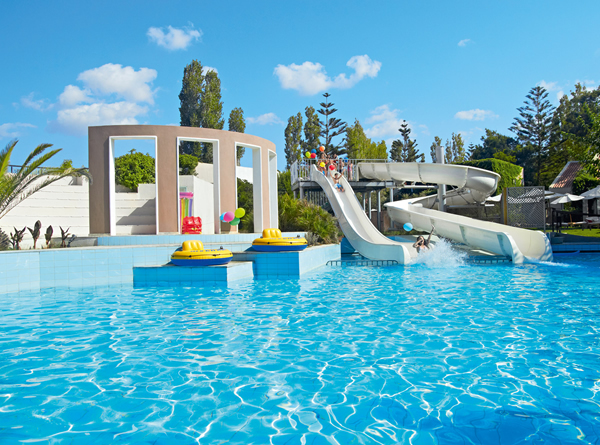 The marvelous beach, numerous pools, sports activities and kids clubs will make every day an adventure for young people while the opulent Elixir Beauty Spa will provide an extra level of pampering and relaxation. 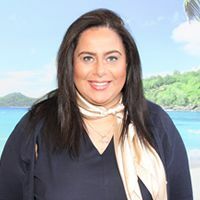 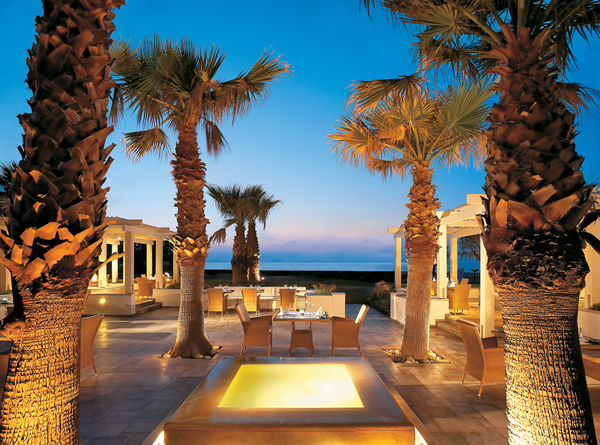 8 dining venues provide guests with options ranging from Cretan, Oriental and speciality fish restaurants all serving food of the highest standard. 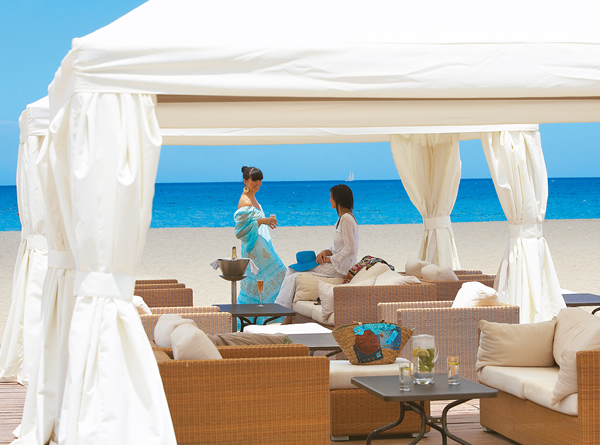 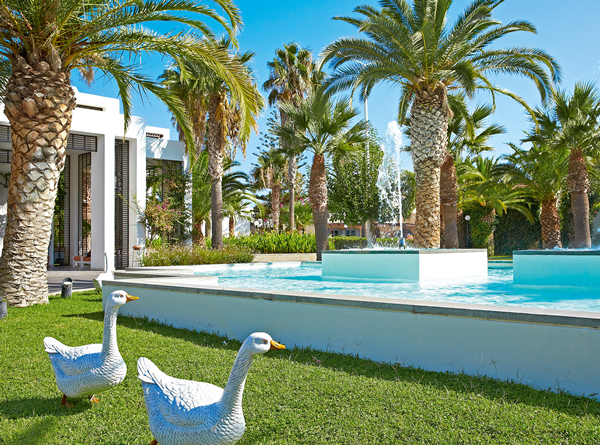 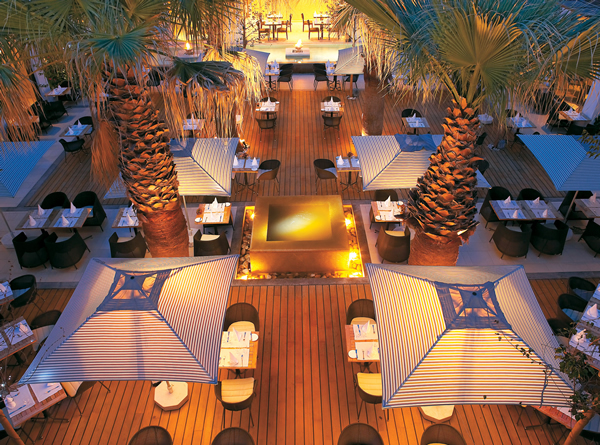 As with all Grecotel hotels, the level of service and luxury throughout the resort is very high. 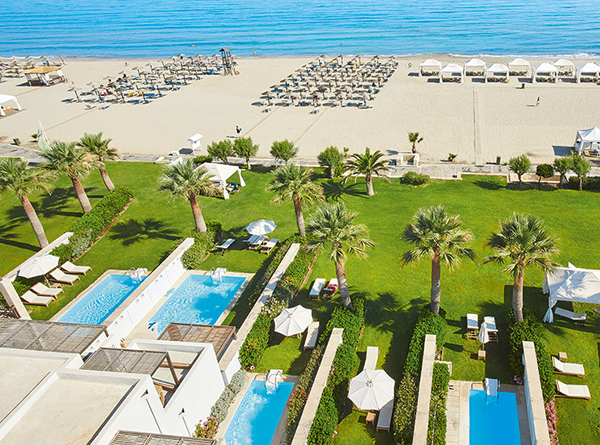 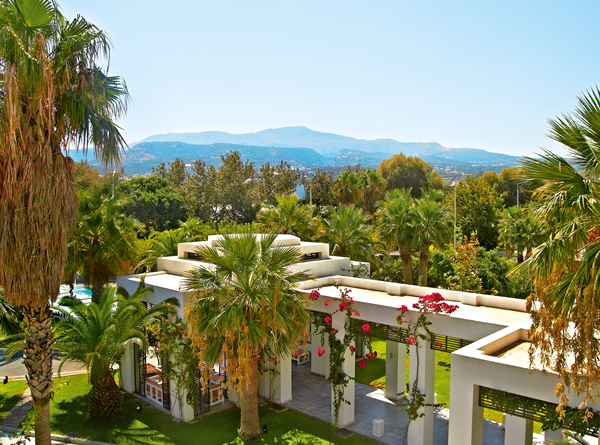 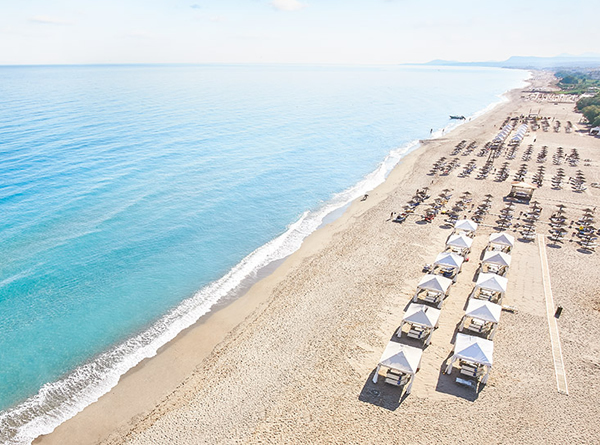 Grecotel Creta Palace will make for a perfect luxury beach getaway in Crete for both couples and families. 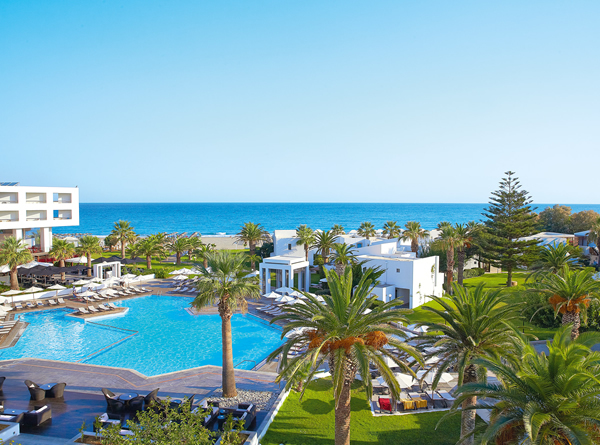 Standard room amenities include a balcony or terrace, FREE WiFi, air conditioning, satellite LCD TV, direct dial telephone, mini bar, tea and coffee making facilities (at an extra charge), safe, bathrobes and slippers and luxury bathroom amenities upon request.